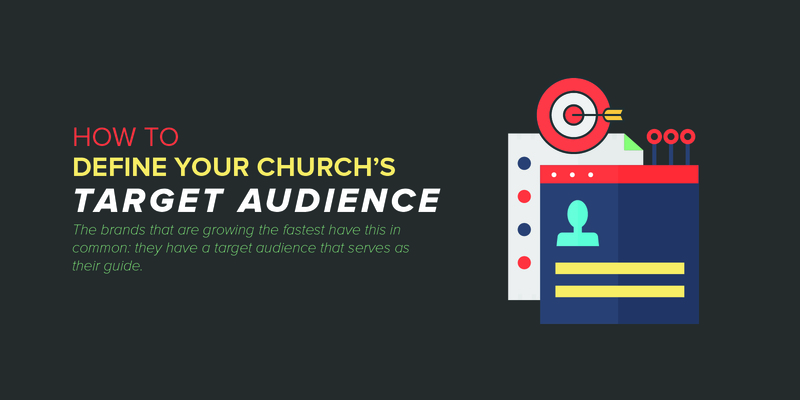 What is your church’s target audience? The brands that are growing the fastest in the world all have this in common: they have a target audience that serves as their guide to build their brand around. These brands are able to see tremendous growth as they focus on the right community of people. Too many churches don’t take the time to take aim before they take action with their marketing efforts and this creates waste with their resources. Don’t let this happen to you. A target community allows church leaders to be effective as they build their brand because they are able to focus on those people they are good at reaching. Let me first say this: As a church, you should welcome anyone that is breathing, because that is what God’s love compels us to do. The point I’m making is simply that you need to have a strategic target in your approach to marketing and advertising because focus allows you to be most effective in attracting people. I like to say that confusion is the enemy of your vision. Each church is equipped to reach certain types of people based on the leadership that is in place, the location it is in, the type of ministry it offers and the resources it has. The more clarity a church has on it’s primary people group the more effective it will be in reaching people as the brand is built around this community. This focus is not typically based on a demographic but a mindset. Apple Computers models this, as their brand is built around the mindset of people who “Think Different.” This is a large reason why people line up around the store for hours to get a new Apple product. The Apple brand speaks to the creative community loudly that they create products that allow people to be the artist that is inside them. Apple products come in a white box because they are communicating the idea that it is a blank canvas for their audience. The Apple product is just a tool that they use to create with. Because of the focus on people who “think different” Apple is able to make consistent decisions to serve this audience well and that has resulted in the Apple brand being the most valuable brand in the world. A church may focus on people who love music and they build an experience that is excellent around a worship experience. The church then attracts musicians and those who love to worship by coming to a corporate gathering. Another church may focus on people who are doers and love to make things happen. They build an experience around outreach to the local community and equipping people to make an impact with their lives. They might have an emphasis on missions work around the globe so the people are able to do the most good with their resources. Yet another church may focus on people that are business professionals. Their experience may be in line with teaching principles and having opportunities to build projects that make a large impact. A church can have aspects of all these audiences plus others I did not mention. The churches that have a focus on the one thing they do better are able to move with clarity and consistency which becomes very attractive. 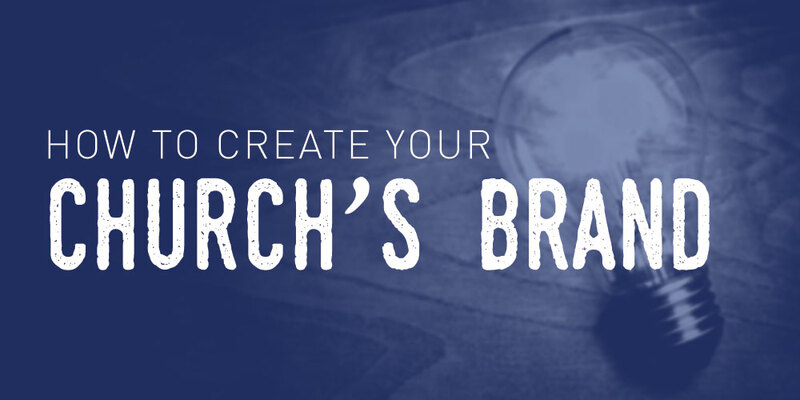 We have created a church branding questionnaire to help you discover your church branding. This document will challenge you to think about who your church is best equipped to reach. Fill out the questionnaire to get clarity about your community. It must be understood that you are able to be more attractive to a large audience as you focus your efforts in a specific direction. Watch this video about how a target audience allows you to create the right logo for your church. What the Bible says about defining an audience. As I read this passage, I see Jesus modeling a target audience to us as he was focused on reaching the Jewish people in his time on earth. The reason was that only this community had the background needed to take the love of God to the world once Jesus unlocked the path to salvation. Jesus was most effective focusing on these people with his 3-year ministry instead of trying to reach the whole world with the time he had. Jesus tells us in Matt 4:19 that he would make his followers “fishers of men”. Fish have certain characteristics, and to catch them you must know their tendencies. You must seek after them where they are because they will not come to you. In much the same way, church leaders need to seek after the lost to reach them where they are. Branding is a key tool to reach out to the audience you are called to reach so you can call them to a greater life. Imagine the focus you will have as a church once you know who you are equipped to reach in your community. 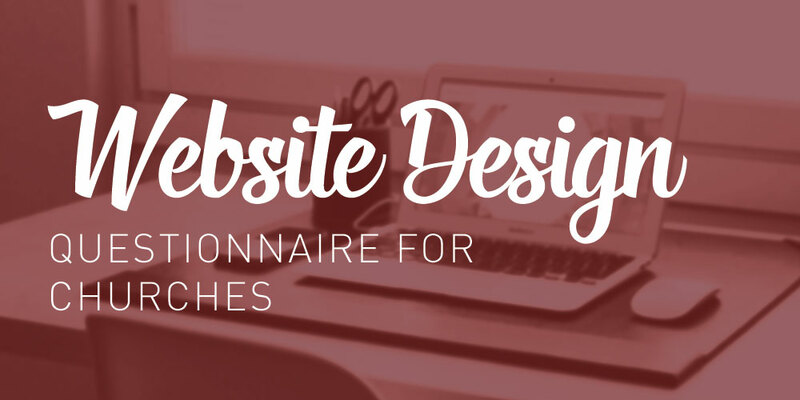 In most cases, the branding process takes an expert to guide you through so you are able to discover the right path that will allow you to appeal to your audience. The branding guide document you should now have will provide you with a great deal of clarity to get you started. It is a direct result of our work as a branding agency that works with churches to develop their branding. I’m confident this document will help you because we have used it to help dozens of churches. If your church did not exist tomorrow what would be missed? Branding allows you to build a church that truly serves the people of your community in an intentional way. Successful businesses take brand building seriously by pouring a great deal of money and effort into getting it right. They know it is an investment that will pay off many times over. 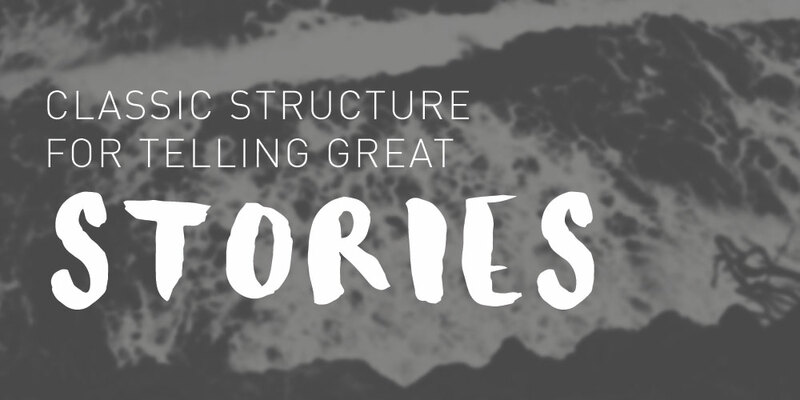 As a church leader, you will need to think about what the value is for creating a church that is strategic to be attractive in your community. Is it worth your time to focus on this? What would you pay for the clarity of having your brand in place? What would be the return on the investment? Churches that understand marketing are willing to make the investment in their branding because they want to reach more people. What is your greatest struggle when it comes to defining your target audience? I’d love to get back with you with any helpful information.